The paper, titled “Stimulus-triggered fate conversion of somatic cells into pluripotency,” was accepted by the British science journal Nature on Dec. 20, 2013, and published online on Jan. 29, 2014. 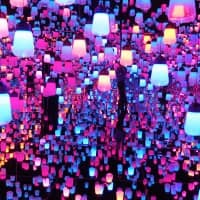 The authors were listed as Haruko Obokata, Teruhiko Wakayama, Yoshiki Sasai, Koji Kojima, Martin P. Vacanti, Hitoshi Niwa, Masayuki Yamato and Charles A. Vacanti. You can read it here, but be forewarned, you’re in for some heavy going: www.nature.com/nature/journal/v505/n7485/full/nature12968.html . 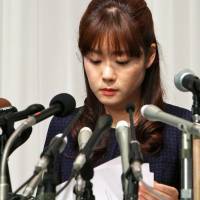 On July 2, after about five months of accusations and recriminations over the veracity of Obokata’s findings, Nature announced the paper would be retracted. 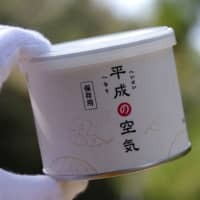 The incident is now being touted by some media — which appear to have overlooked, or forgotten, the famous Piltdown Man fossil hoax of a century ago — as being the third of sekai sandai netsuzo (the world’s three great frauds), the other two being a 2001 paper on single-molecule semiconductors by German physicist Jan Hendrik Schon of Bell Laboratories, and papers in 2004 and 2005 on human embryonic stem cells by Korean researcher Hwang Woo-suk of Seoul National University. 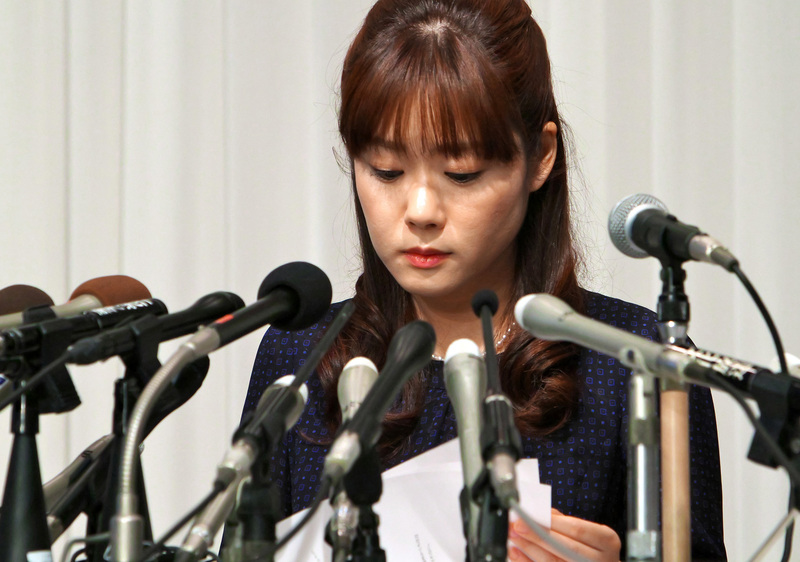 While the question over what happened, or didn’t happen, awaits conclusive verification under the unforgiving lens of a microscope, the media have not wasted time poking into the background of Obokata, a guest researcher at the quasi-governmental Riken, an abbreviation of Rikagaku Kenkyujo (Institute of Physical and Chemical Research), and primary author of the controversial piece. For those who have been waiting for the other shoe to drop in what initially began as a drab scientific affair, the tabloid media, as they are wont to do, have unleashed a veritable avalanche of footwear. 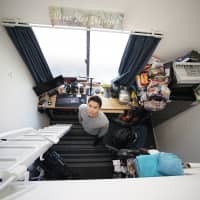 Their reports include innuendos of fiscal impropriety that, as one magazine suggested, might even land the 31-year-old Obokata behind bars. How much money are we looking at here? 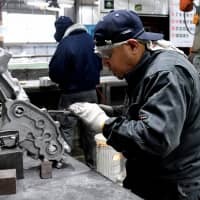 Asahi Geino (July 3) alleged that some ¥600 million in public funds were put to illegitimate use — everything from a rotating laboratory chair billed at ¥246,000 to ¥840,000 for installation of special gas tubing and ¥293,000 for a new notebook PC. After trashing Obokata in a four-page article a week earlier, Asahi Geino (July 10) shifted its aim to Obokata’s boss, Yoshiki Sasai, the director of the Laboratory for Organogenesis and Neurogenesis at Riken. A source at Kyoto University alleged that when Sasai moved to Riken from Kyoto U., it appears he was planning to use “Sasai gals” like Obokata to form a “harem” — and never mind whether they had any ability to do research. “The chances for a paper authored by Obokata to appear in Nature were low; it would have been better if the paper had been submitted under Sasai’s byline,” said the source. 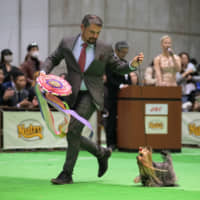 Takahiro Otsuki, a professor at Sapporo International University, told the magazine he supposed Sasai might have gained inspiration from politicians such as Ichiro Ozawa or Junichiro Koizumi, who attracted media attention by mobilizing a contingent of vocal female supporters. Writing in the July issue of the monthly Shincho 45, Minetaro Obata focused on the murky dealings of a Shinjuku-based company named CellSeed Inc., with ties to some of Obokata’s co-authors, and whose shares are alleged to have soared in value about the same time Obokata’s paper appeared in Nature. The company had been investigated previously for insider trading. Shukan Gendai (July 5) went so far as to raise the possibility of Obokata’s arrest. 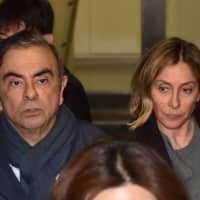 The magazine also examined the possibility of her facing either of two charges under the criminal code: One was use of deception to obstruct the business of a person, which stipulates punishment of up to three years’ imprisonment and/or a fine of up to ¥500,000. The other was criminal fraud, which provides for imprisonment of up to 10 years. A person found guilty may also be required to make financial restitution. 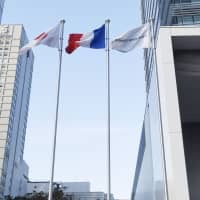 Perhaps even worse than the accusations over the misuse of funds, however, are concerns that tissue engineering research in Japan may have been dealt a mortal blow.